When living with braces, there is a large amount of extra oral hygiene and care involved for kids to keep their mouth healthy and clean. Braces can be uncomfortable at times, care can be time consuming, and kids may feel overwhelmed at first with this new responsibility. 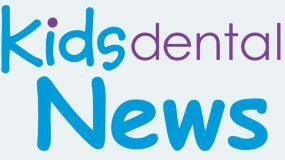 Here are some helpful tips related to typical areas of concern, to make caring for braces manageable and a bit easier for kids. 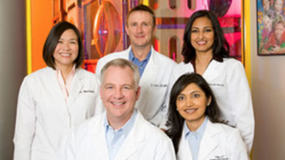 Learn more about caring for braces. Packing a to-go kit with a toothbrush, toothpaste, floss, rubber bands, wax, and lip balm is a good idea for kids when they are away from home. This encourages oral hygiene in between meals and care throughout the day, as well as keeps the child prepared for any unforeseen issues related to their braces. Kids can keep this kit in their bag for school and should even be encouraged to keep it with them at all times. 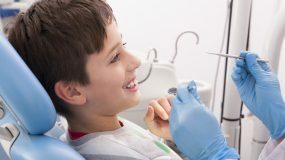 Taking meticulous care of teeth and gums while wearing braces is essential to a child’s overall oral health, as well as the outcome of their smile after braces are removed. 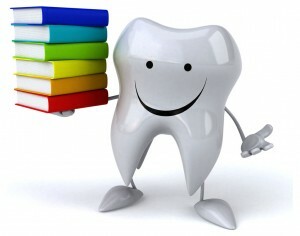 The full teeth cleaning regimen, including flossing and mouthwash should be done at night, when there is more time. Flossing thoroughly and sufficiently can take several minutes and kids need time to learn how to complete this necessary part of oral hygiene correctly. Trying to do the full regimen in the morning can lead to never actually completing the routine or a child being late for school. If your child is supposed to be using rubber bands, he or she should carry rubber bands with them all the time, so if one breaks it can be replaced promptly. Rubber bands wear down and lose their elasticity, so they should be replaced often, definitely after every meal. If they are making a child’s mouth sore, the pain shouldn’t persist for too long, and wearing them all the time will actually stop the hooks from probing into and cutting his or her cheeks. Wearing the rubber bands all the time will also keep the treatment progressing at an optimum pace. If a child forgets to wear their rubber bands for a day, they should not double up on their bands the next day—just continue with the normal instructions. 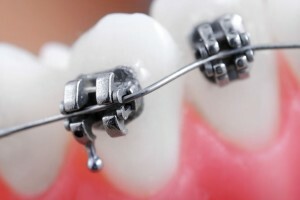 If a wire or bracket becomes noticeably loose, consult the orthodontist’s office. Typically, a quick visit can be scheduled to fasten the loose wire or bracket back into place. Sometimes a protruding or aggravating wire can even be carefully flattened out with the back of a spoon or blunt instrument at home. If a wire or bracket breaks, there is no need to panic. The broken pieces or sharp edges can simply be covered with wax or wet cotton, and then call the orthodontist as soon as possible. Do not try to bend or break off any loose or partially broken wires or brackets. This could make the situation worse and necessitate additional orthodontic work. Save any broken off pieces, and bring them the orthodontist during the appointment. Before getting braces on or tightened, it is a good idea to apply lip balm, because afterwards the lips are generally very dry, due to keeping the mouth open for such a long amount of time (about an hour and a half or longer in some cases). This can ease some of the general discomfort associated with routine orthodontic visits. Directly after getting braces on or tightened the teeth and jaw may become sore as well. Teeth may be sensitive to biting and pressures for about three to five days. Rinsing the mouth with warm salt-water mouthwash can help alleviate this pain. Dissolve a teaspoon of salt in 8 ounces of warm water and rinse the mouth aggressively. If the soreness persists or becomes terrible, give the child aspirin or whatever he or she normally takes for a headache or similar pain. 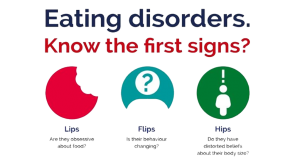 The cheeks, lips, and tongue must adjust to braces, so it is normal for the mouth to be aggravated throughout the first few weeks as it toughens. Kids can lessen this irritation by applying wax to the braces. Noticing a bit of loosening of the teeth is normal throughout treatment. Teeth must become looser before they can shift into a different place. Once in their new aligned positions, teeth will become inflexibly set in place again. If a child plays sports or participates in other athletic activities, it is important to ask the orthodontist about any special instructions. For playing contact sports with braces, a mouth guard is recommended for protection. If any injury to the face or head occurs, it is important to immediately check the mouth and any appliances, such as braces. If the braces are damaged or teeth become loosened to do an athletic injury, contact the orthodontist’s office immediately. For any discomfort do to an athletic injury to the mouth, in the meantime, treat with aspirin or whatever the child typically takes for normal soreness. Kids should not feel self-conscious about having braces, and even if they are, encourage them to smile! 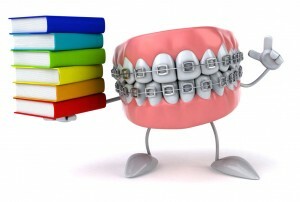 Braces are extremely common and a normal part of growing up, so there is no reason to be embarrassed of them. 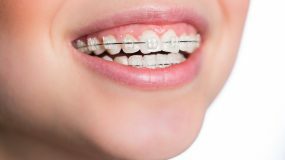 Learning to love his or her braces will help a child’s time spent in orthodontic treatment feel faster and less like a big deal. A few short years undergoing orthodontic treatment is more than worth a lifetime with a beautiful and healthy smile! Whitening products, including whitening toothpaste and mouthwash, should not be used until after braces are removed. After braces come off, some discoloration of the teeth will likely be present, so this is a good time for a child to use whitening strips. Also, a custom made retainer will likely be given to the child to wear, as instructed by the orthodontist, after the braces come off. It is important to wear this retainer exactly as directed to keep teeth from shifting back to their position before braces. Never eat with retainers in and always put them in their case. Also, it is important to clean retainers by brushing them with a toothbrush and toothpaste with hot water once daily. If retainers break or become lost, contact the orthodontist’s office immediately.